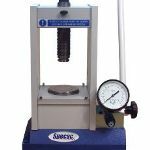 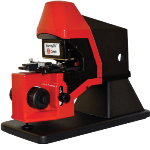 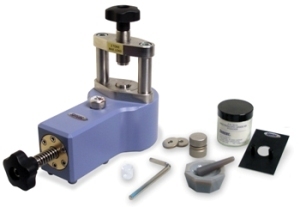 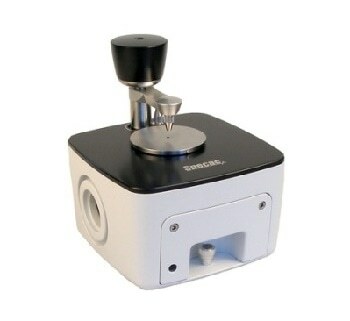 The Mini-Pellet Press can be used on a laboratory bench top; it is also compact and lightweight, thus allowing it to be moved easily to different points of use, or stored when not needed. 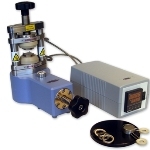 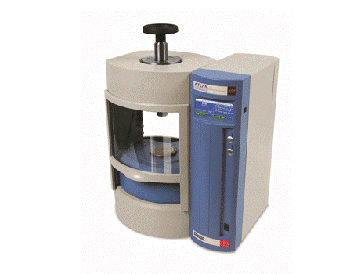 Features such as an innovative sealed hydraulic unit and full hydraulic operation allow users to apply the preferred load for sample preparation via the simple rotation of a load knob. 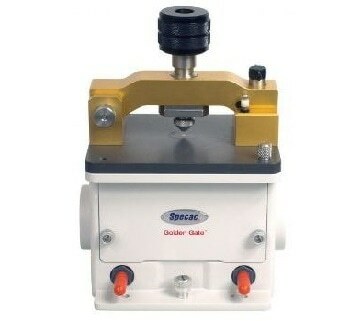 In addition, reproducible load for pressing high-quality KBr pellets is facilitated by using integrated pressure gauge.